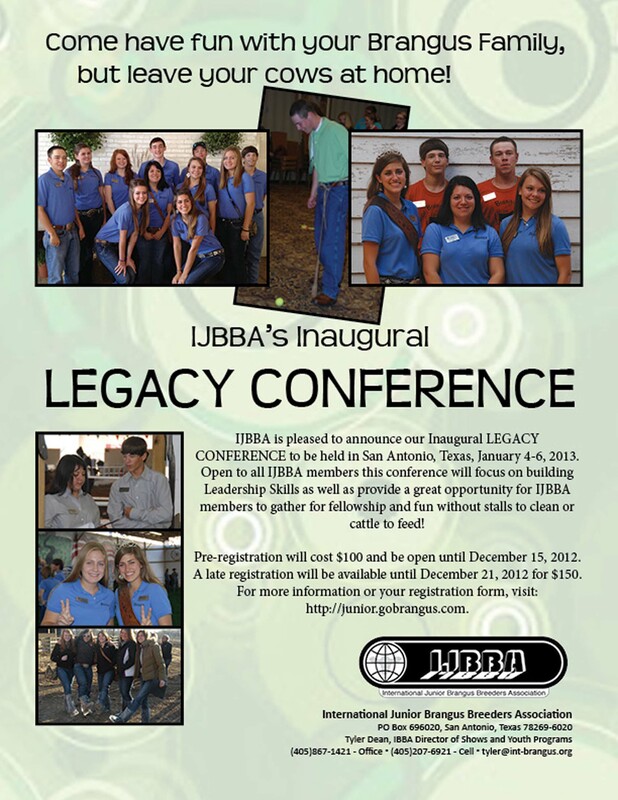 The International Junior Brangus Breeders Association (IJBBA) will host the first “Legacy Conference” for all IJBBA members January 4-6, 2013, in San Antonio, Texas. Participants will meet and network with other juniors from across the country while building fundamental leadership skills. Pre-registration is just $100 until December 15, 2012, and late registration is available until December 21. Download the conference schedule and make plans to attend the first IJBBA Legacy Conference in January. To register, download and complete the registration form, and return it to Tyler Dean. Visit the IJBBA website for more information. Can you believe it is that time of the year again?! This will be my third Christmas or twenty-first in human years. I have been pretty nice this year, not naughty, so my stocking should be full of good stuff. I can always use more chewies, because I tend to go through those things pretty quickly, and for some reason Mama will not let me bring my leftover horse hooves in the house. Go figure. I like the chewies that are shaped like little cigars with stuff rolled inside, FYI. And, a new plush toy would be nice since all the stuffing has come out of all of mine; I tend to be a little rough on those things, except for my stuffed tiger that I like to snooze with. Truthfully though, I do not need much since I am a lucky pup. So if you have been thinking of a present for me, why not give it to some needy dog or cat, maybe even one in an animal shelter. 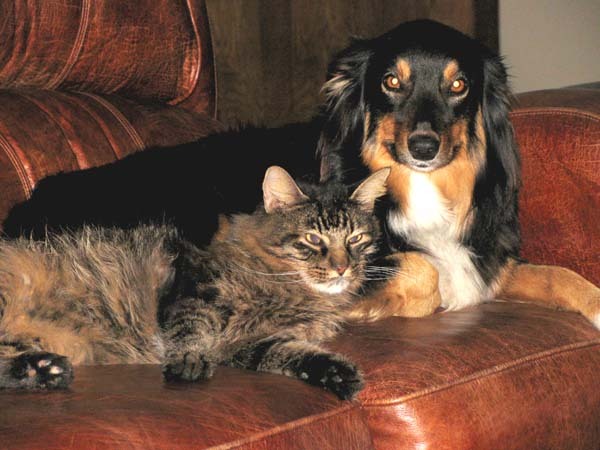 Or even better adopt a pup or kitten to be part of your family. I bet that would make you feel extra special. Ever since I came to the Clem Ranch to be head of security, cow whisperer and all round best pal, I have learned that for a few weeks at this special time of the year there us a lot of different stuff in this house. That first Christmas, Mr. P whispered in my ear that it was best to steer clear of the decorated tree and presents under it or risk getting sprayed with water. From the seriousness of his tone I believed him. He had lived here longer than me so I figured he knew the house rules regarding that tree a little better than I did. You know in the past two Christmases, I have never bothered that tree or the presents under it and have never seen the water bottle. He may have been pulling the wool over my eyes about that, but I decided it was better to be safe than have a wet face.